This website features the main projects Kai has created, but there were many in-between that are noteworthy. Game server started with Kivati - featured a world where players could survive and create factions. Australian game server started with Steezy69 and Bosst0m. Had custom-coded plugins which gave players classes for world PvP and base building. 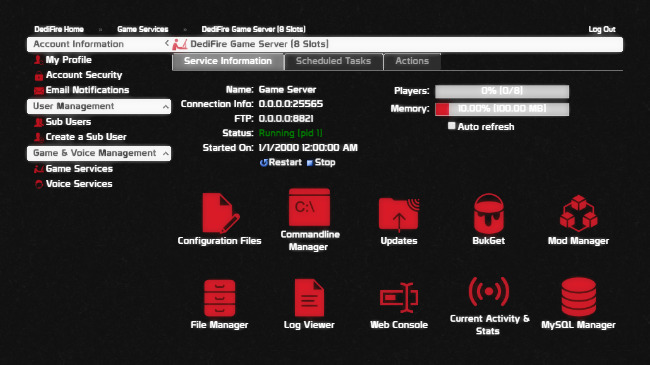 Game server started with Connor Hollasch (IModZombies4Fun). FlexGaming had various mini-games including "Don't Fall". 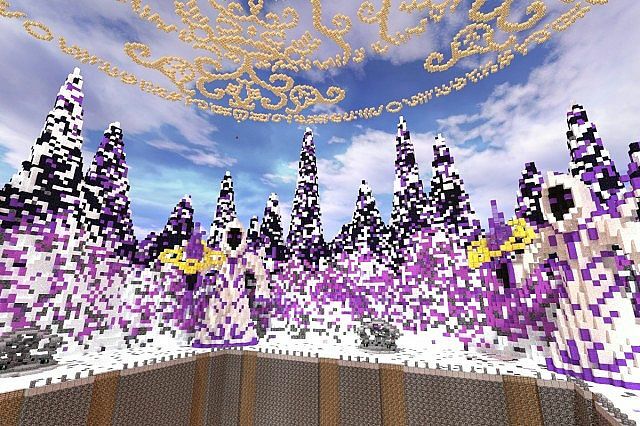 Featured by SSundee, PrestonPlayz, HuskyMUDKIPZ, xRpMx13 and more totaling over a million views worldwide, bringing thousands of players to the server. Game plugin development company started with Connor Hollasch and Ben Adamsky (spiderking220). Gaming channel on YouTube with over 400 videos. Mostly gameplay, machinimas and shorts. Partnered with RPM Network (now Maker Studios). Totaled 4,000+ subscribers and 500,000+ video views over the period of a year. Created Paradise SMP and Team Gravel. Small windows game about chopping trees that was developed in Unreal Engine in three days with the help of Justin Benz. Online community forum started with Ben Adamsky for the Divvee community. Unfinished political satire card game created with Ben Adamsky. Advisor for shelterDAO, a decentralized service marketplace and real estate platform. CraftFest was a real game changer for Kai, starting his journey in entrepreneurship before high school. 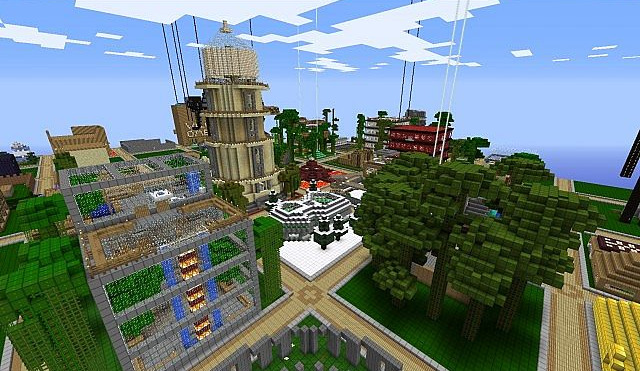 What started out as a single-player world on Minecraft became a popular multiplayer server with mini-games and ranks players could purchase. It turned in to a lot of income for a 14 year old, and required Kai to learn everything from coding plugins to marketing and managing a community. 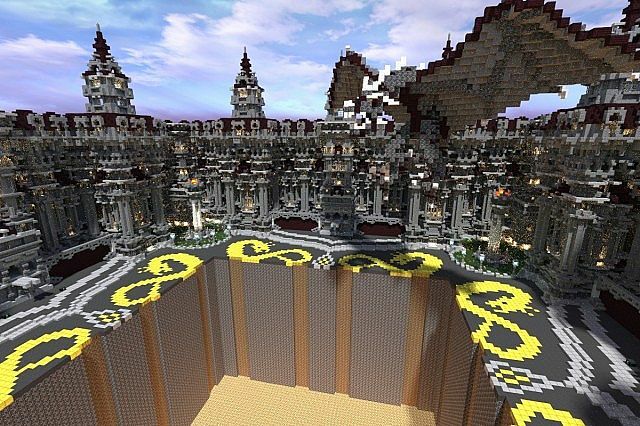 As the server grew, Kai (known as kaimaikai in-game, and later on CraftFestMC) ditched the old single-player world and put together a hub with various game-types players could enjoy. This led to more people joining and more ranks being bought. CraftFest became a community like none other, sparking friendships and opportunities for the future. 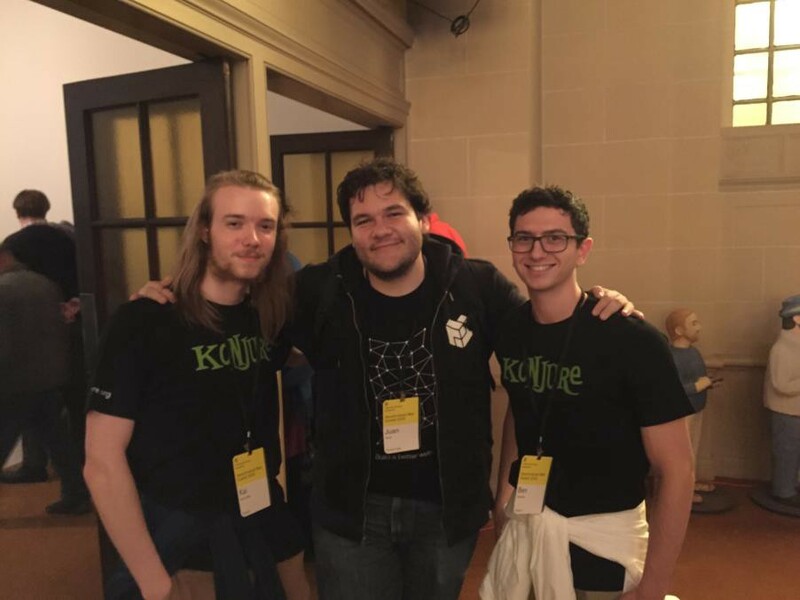 In fact, many of Kai's current friends and business partners are from the CraftFest days, where they met and played on that very server. 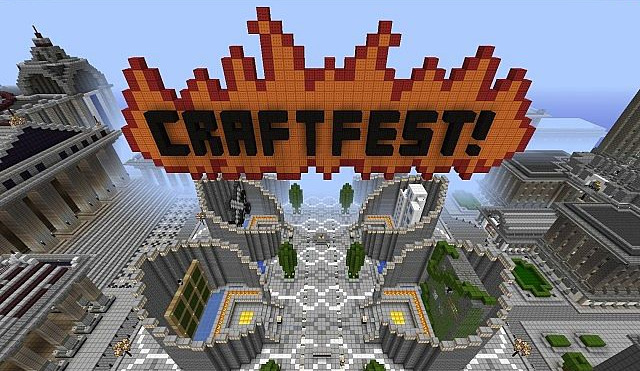 Unfortunately CraftFest met its demise when the host shut down and the files were lost, but the experiences were never forgotten and Kai would take everything he learned from it to the next project, making it bigger and better. 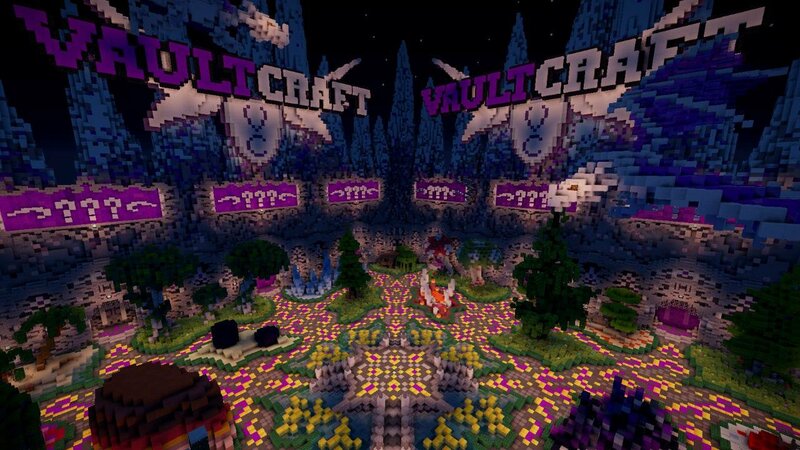 VaultCraft was the first step towards real business and competition for Kai. 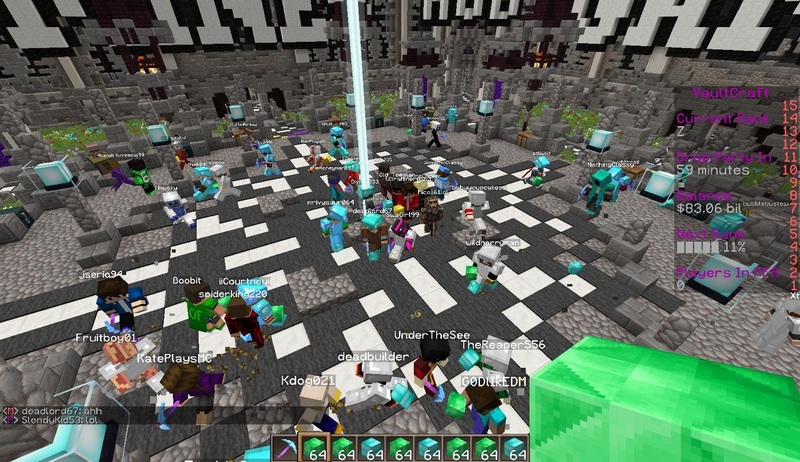 At this point in time there were a ton of popular Minecraft servers, so standing out was difficult. It wasn't going to be easy alone, so he got together with two developer friends, Connor Hollasch and Nick Peterson, to create an advanced prison-themed server. With more experience this time around, the server grew much faster than the previous one. 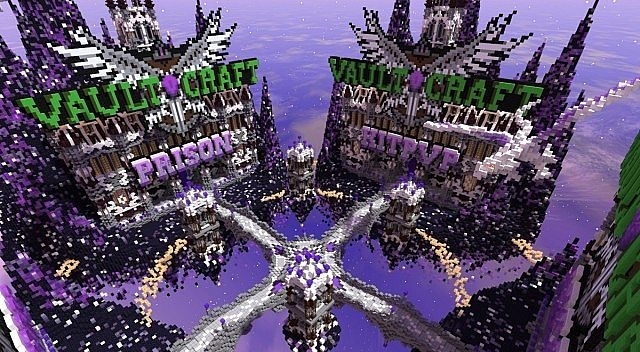 There were Twitch streamers and YouTubers advertising VaultCraft, bringing hundreds of players, and our entertaining theme kept them around. Players could design cells, mine to rank up, create gangs and more. The server started out hot but burned out quickly. Interest in prison servers decreased and the community got more saturated, so Connor, Nick and Kai decided to move on to new ventures. After developing and designing all the websites for his previous projects, Kai decided it was time to make a company out of his new skills and provide web design services to the gaming community. Yeti Crew was a small team of hard-working people who brought dozens of websites to life. With great reviews and a working referral system, Yeti Crew gained a lot of hype and got a ton of clients who needed websites for their game servers and hosts. After a very successful run, Kai decided it was best to move on to something new, having saved up a lot of money for new projects. 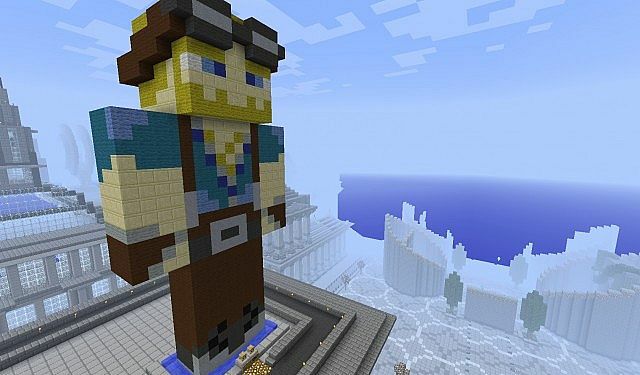 MyMCServers was the first large-scale company Kai founded. 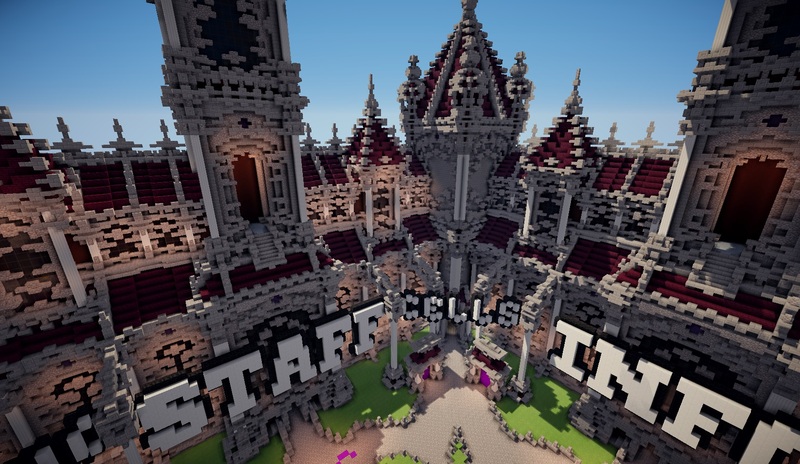 After running various game servers (most notably CraftFest, FlexGaming and VaultCraft) he decided it was time to take it to the next level and start hosting them. His co-founder, Nir Zemer, was a connection from VaultCraft and had a lot of pull in the Israeli gaming scene. Kai handled the development while Nir handled the advertising. 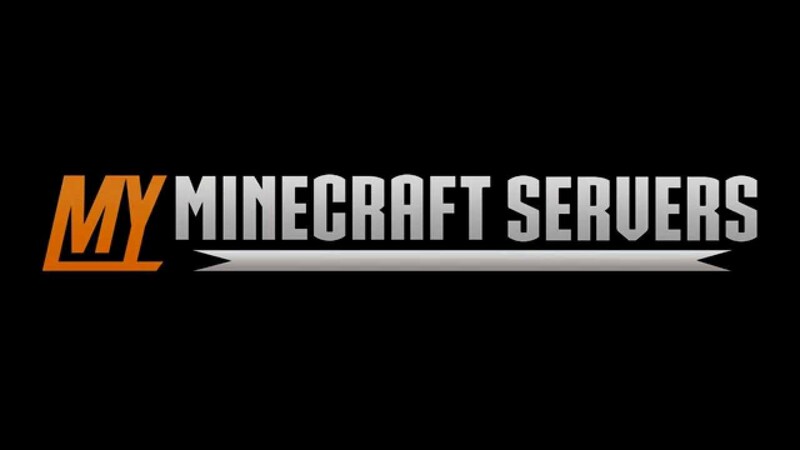 Before long, MyMCServers was one of the largest Minecraft server hosting providers in Israel, and had thousands of other customers worldwide. They secured dozens of partnerships and moved into dedicated servers and website hosting as well. 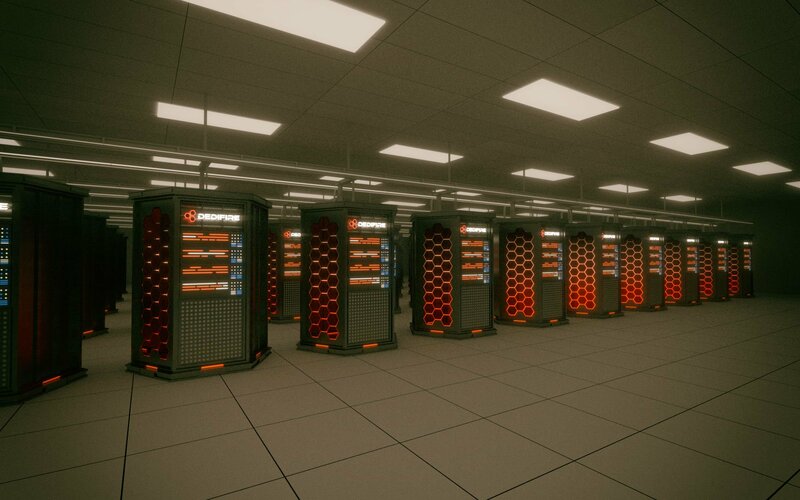 After only 9 months since the launch, MyMCServers was sold to a private buyer. 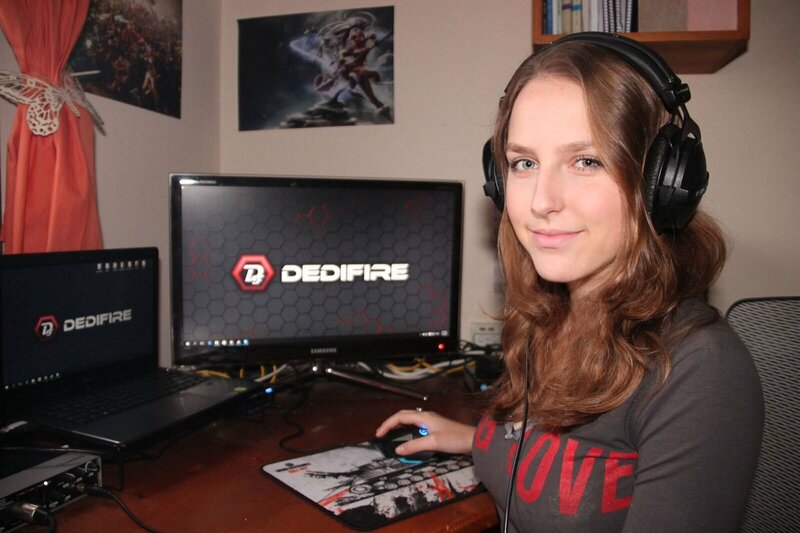 After the success of MyMCServers, Kai branched out to more forms of hosting and cloud computing and founded DediFire on his own, offering dedicated, web, and game server hosting for 20+ different games. With a foot in the industry already, Kai was able to gain hundreds of clients in countries all around the world. Ben Adamsky joined the executive team later on to take on the role of COO. 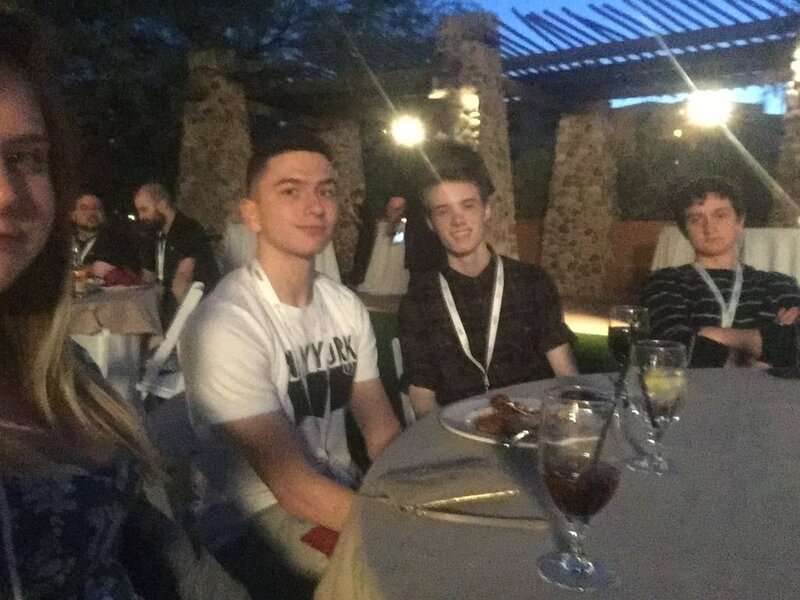 In May of 2016, a few members of the DediFire team attended WorldHostingDays (WHD) in Phoenix. After a few investors hopped on board, DediFire was able to get colocation in Chicago and Amsterdam following a deal with Singlehop. This opened the door for new clients in Europe, leading to a partnership with Discord.FM, now known as Amped. 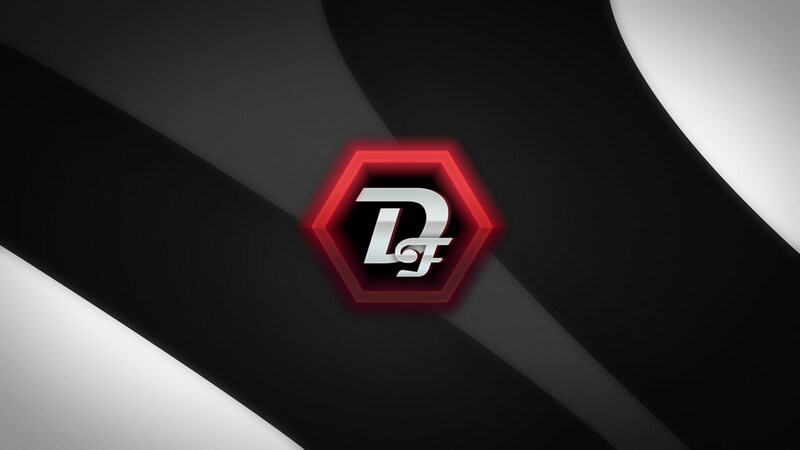 After about a year of DediFire being online, global Minecraft hosting was getting cheaper by the day, so DediFire turned its focus to dedicated and VPS hosting under new management at GodlyCloud. Following the move of dedicated server clients over from DediFire, Kai joined the executive team at GodlyCloud. 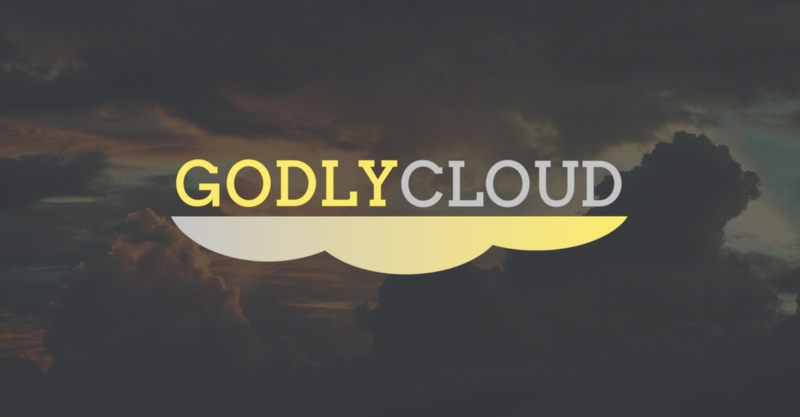 After rebranding the company and setting up various marketing strategies, GodlyCloud was able to open up to thousands of clients in the United Kingdom and China. The company owned most of their servers in London, but later expanded to Atlanta and Seoul as a reseller, offering dedicated servers, web hosting, virtual private servers, and managed solutions. GodlyCloud later joined forces with DediGuard. Decentralization has been a core design element of the Internet since it began. This was essential to its success, ensuring it could survive unexpected disasters and partial system failures. The development of the World Wide Web made the Internet democratized, and as a result, individuals around the world began to create web pages, most of which were static. This was known as Web 1, where websites were primarily hosted on free web hosting services or ISP-run web servers. As with any growing industry, commercialization became prevalent. Social media platforms saw widespread adoption. Websites started to emphasize advanced usability and interoperability for end users. Enter Web 2, where distributed systems such as cloud computing arose, and a small number of corporations began to monopolize the Internet. Although these innovations have progressed the Web to where it is today, we have lost the vital aspect of decentralization. Data is the most valuable resource of our generation, and the vast majority of it is owned by the largest technology companies in the world. Not only does this create central points of failure for the Web, but it enables these corporations to have complete control over one of the most powerful and influential technologies that exists in our time. We are beginning the migration to Web 3, a decentralized, distributed, open Web for everyone, regardless of location or financial status. The innovations that are being made with cryptocurrency, blockchain, and peer-to-peer projects are giving us the opportunity to recreate the Internet with a new set of values and solutions for humanity. 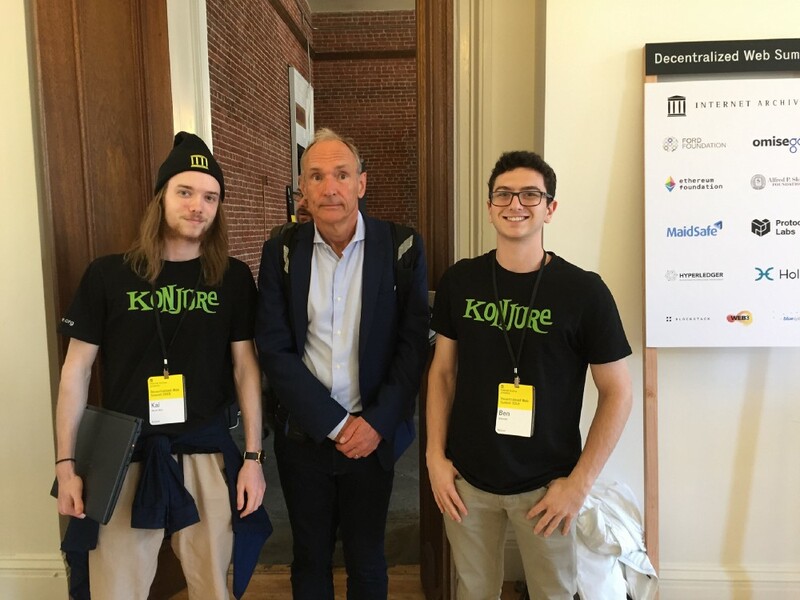 Konjure acts as a portal for these new technologies, enabling anyone to build a presence on this new Web, free from both government and corporate authority. We're forging a new type of website builder that streamlines the process from site creation to hosting on a peer-to-peer network. In just a few clicks, users can have their very own blog, shop, or personal website on the Decentralized Web, and take advantage of our KONJ utility token throughout our ecosystem. This offers a faster, more secure environment where users have full ownership over their data. Hello, 'grats on finding the secret menu. Thanks for visiting my site and learning about my journey as an entrepreneur. I didn't envision my life going this way; I actually planned on going to college to become an architect. That was before I realized working for other people made me want to off myself, of course. Don't want to throw a giant wall of text at you so I'll get straight to the point: I thoroughly researched and experimented with religion and found absolutely nothing, so I decided to dedicate my life to finding a way for all of us to avoid death, since chances are, it is the end. These projects I'm working on are preparing me to take on a feat of that magnitude. Anyways, as your reward for finding this secret, enjoy some old videos!